The Funeral Rule protects a consumer’s right to purchase funeral goods and services separately. The Funeral Rule requires every funeral home to have a General Price List. It is a written, itemized price list of all the items and services the funeral home offers. The General Price List will be your guide to comparing funeral costs in your area. Boxwell Brothers strives to be transparent and simple in their pricing. By law, we legally provide each family with a copy of our general price list upon each inquiry or arrangement conference. Cash outlays are other items like minister or musician honorariums, flowers, newspaper notices, police escorts, or certified death certificates issued by the state. Before funeral services or the casket selection is even talked about, a family is looking at a minimum of around $3200.00 to handle the cemetery costs. In Amarillo, the least expensive cemetery property runs about $1300.00-$1400.00 with the least expensive opening and closing cost of $1095.00. That opening/closing cost is good for regular business hours (Mon-Fri, 9 am to 4 pm). Over-time fees are charged when a burial takes place over the weekend. Boxwell Brothers’ cost for a simple concrete liner that meets cemetery requirements is $725.00. We cannot speak to what other Amarillo funeral homes charge for this. A nice 20 gauge non-sealer casket that comes in 5 different colors can be purchased for $1495.00. Boxwell Brothers also offers a very simple casket made out of fiberboard for $995.00. It has a doeskin covering, looks nice, and is tested to meet almost all weight standards. We are sensitive to the costs of a funeral and you can see that by the time a person adds all the different aspects of a funeral together, the cost can easily reach $10,000.00. Boxwell Brothers offers over 40 caskets and will assist in any way we can to help a family find a color or stay within a budget as needed. If a family is pleased with the casket they select, we are pleased. We simply let families go into the casket selection room and talk amongst themselves. We leave the room and no family will or has ever said that they felt pressure to select one casket over another. We believe this is another aspect that separates us from corporate sales techniques and commission incentives. The Boxwell family is simply glad your family called our family to help in this chapter of your lives. 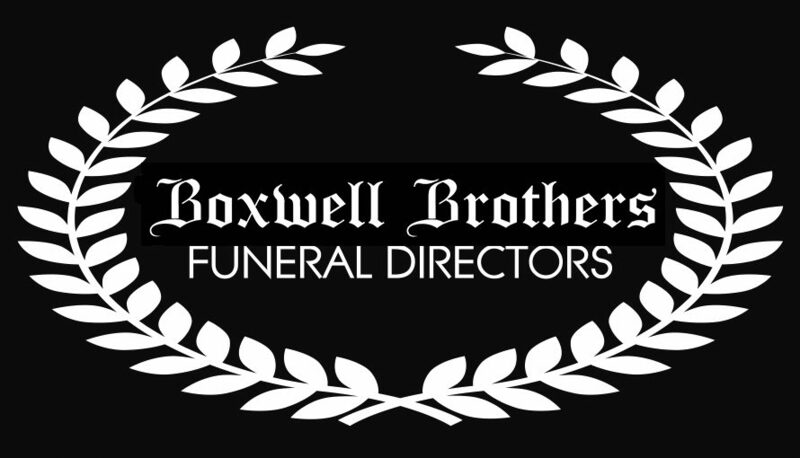 Boxwell Brothers Funeral Directors owns its’ own crematory so your loved one never leaves our care. When someone dies, we are typically at the hospital, hospice or home within 30-45 minutes. The individual is brought to our funeral home and housed safely until the cremation is performed. Our simple cremation involves us picking someone up from the place of death, filing the necessary city, county and state paperwork, housing the body, transferring the body to the crematory, supplying a cremation tray, paying the crematory it’s fee, and picking up the ashes wrapped professionally to hold for the family until they are ready to pick them up. Our charge for these services is $1495.00 complete. Cremation with organizing or hosting a memorial service costs $3080.00 with cash outlays. Cremation with viewing in a rental casket and a memorial service costs $4440.00 plus cash outlays. Some families will ask us for death certificates from the state – Texas is $20.00 to file online and $21.00 for the first copy with a charge of $4.00 for each copy thereafter per order, or they will ask us to help them submit an obituary to certain newspapers. Those costs vary by newspaper. 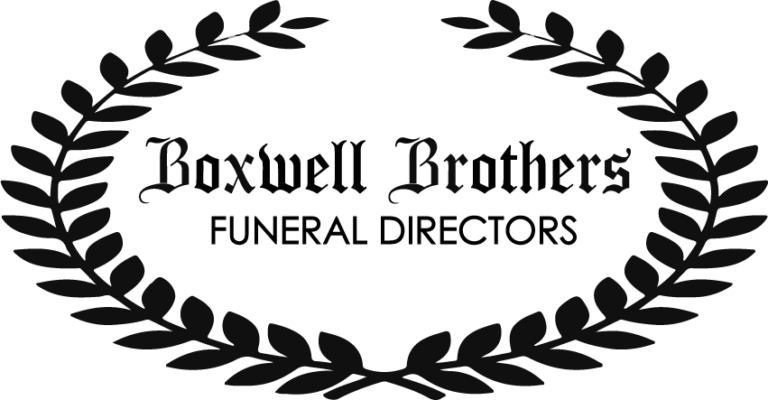 In all, Boxwell Brothers is committed to helping families meet the needs they have for closure.